There's an interesting dilemma facing the filmmakers who are presumably hard at work, in some well-hidden editing room, on the biographical movie that will play just before Mitt Romney accepts his party’s nomination: What should the movie say about Romney’s Mormonism? So far, Romney has said very little about his faith in this campaign, which is clearly how he likes it. 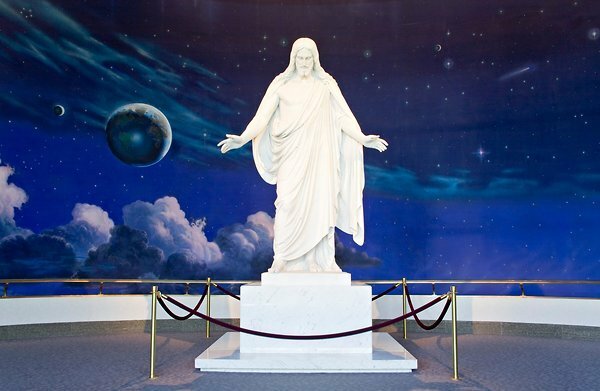 Indeed, his campaign has pushed back vigorously against even innocuous press coverage of Mormon folkways and beliefs, on the theory that trying to explain a much-distrusted, much-misunderstood religion could only distract from the economic message.